Jay Baruchel on the set of Random Acts of Violence. This year, Canadian performers will honour Jay Baruchel with the 2019 ACTRA National Award of Excellence in Los Angeles. This special award recognizes a Canadian performer who has not only demonstrated excellence as an artist, but who has also made an outstanding contribution to Canada’s entertainment industry. Q: From big-budget Hollywood films like Tropic Thunder to indie films like The Trotsky, do you approach each of your roles in a different way? Jay: The gig is always the same: be as truthful and compelling as possible. As hokey or pretentious as that might be. 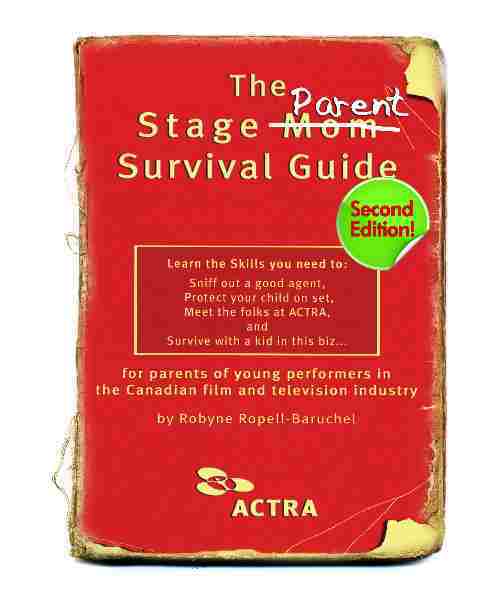 When it comes to stage parenting, your mother Robyne Baruchel wrote ACTRA's Stage Parent Survival Guide. Do you still ask for her advice? Constantly. She literally wrote the book on helping a family survive the serpentine world of show business, so there are very few people on Earth possessed of an opinion as important to me as hers. 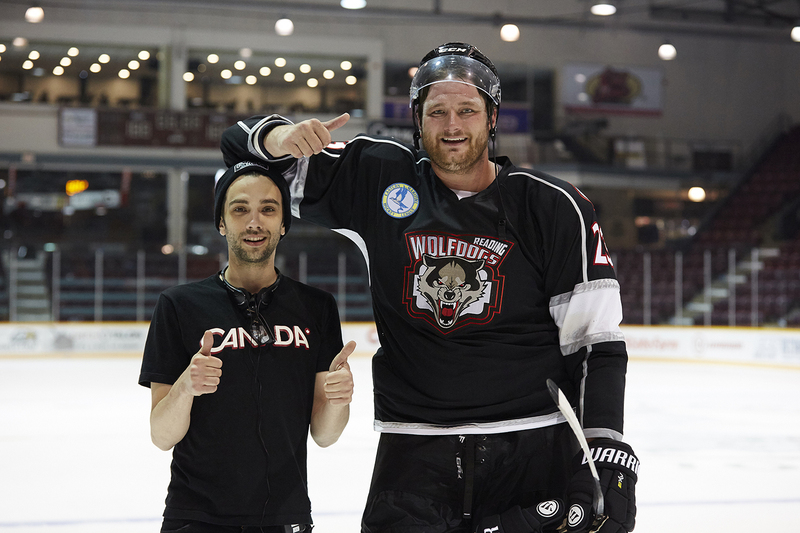 Jay and Wyatt Russell during production of Goon: Last of the Enforcers. 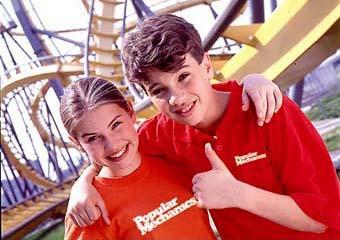 Jay with Elisha Cuthbert on Popular Mechanics for Kids. Is there a special thought or feeling about working on Canadian productions that you can share with us? Is there a piece of advice you would like to share with performers who are starting their careers? Do it. No matter what else is going on, find a way to do it. Create on your own, with friends, with strangers. Just create wherever possible. There is no such thing as too much experience. 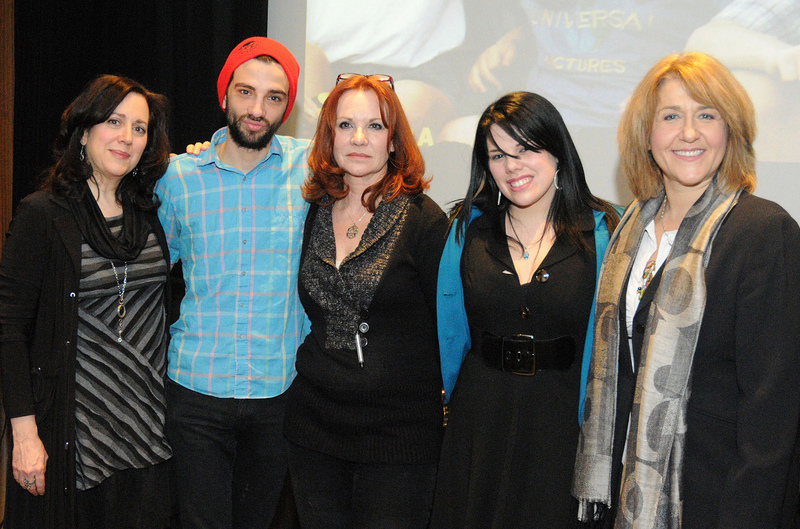 Jay's Mother Robyne Baruchel wrote ACTRA's Stage Parent Survival Guide. The Guide spells out all of the rules ACTRA has bargained for, and enforces, to protect child performers. Jay Baruchel most recently starred in the critically acclaimed FXX comedy series Man Seeking Woman, executive produced by Lorne Michaels, and is the voice of 'Hiccup' in DreamWorks’s How To Train Your Dragon film franchise. Jay co-wrote (with Evan Goldberg) and starred in the film Goon for which he was nominated for two 2013 Canadian Screen Awards in the Best Supporting Actor Best Adapted Screenplay categories. He co-wrote and made his directorial debut with Goon’s sequel, Goon: Last of the Enforcers, in which he also reprised his role as ‘Pat.’ Jay starred in Jacob Tierney’s comedy The Trotsky, which premiered at the 2009 Toronto International Film Festival to rave reviews and earned him a Genie Award Lead Actor nomination. Other notable film credits include Knocked Up, This Is The End, Tropic Thunder and Million Dollar Baby.